How do you determine your running pace zones? 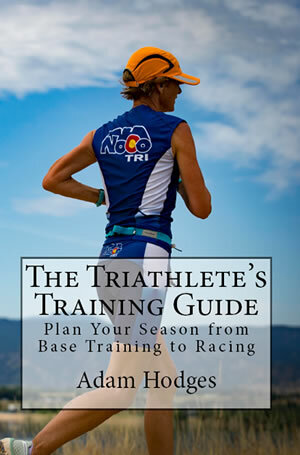 Read this guide to find out–excerpted from The Triathlete’s Training Guide. 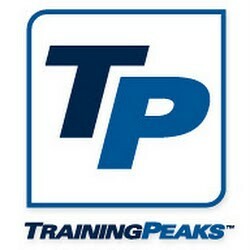 Pace is another means of measuring and monitoring your training intensity. The advantage of pace is that it can be easily gauged with a watch (along with distance markers) or a GPS-watch (that gives you pace). Pace works best when the terrain is relatively constant, such as on the track. But pace can be less reliable when throwing in confounding variables, such as hills or wind. Your pace zones are based off your pace at lactate threshold, also known as your threshold pace—typically termed FTPa (for “functional threshold pace”) for running. Recall from chapter 2 that you can generally maintain a pace at your lactate threshold for about an hour. But that duration may be as little as 5 minutes for untrained individuals and as close to 90 minutes for elite endurance athletes. To determine your running pace zones, you first need to find your threshold pace. 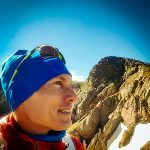 To do this, you can either run a solo time trial or use the results from a recent race, such as a 5K, 10K or another distance up to a half marathon. Remember that threshold pace is generally the pace you can hold for about an hour. This means if you use a 5K (for most runners) or even a 10K (for many runners), your “race pace” at those distances will be faster than threshold pace. You have a few different options for calculating your threshold pace to account for this difference. First, divide your time by the distance to obtain your average pace for that distance. Next, if you ran a 5K, multiply that average pace by 1.07. If you ran a 10K, multiply the average pace over the 10K by 1.01. For most people, the result will be a good approximation of your threshold pace. Once you have that number, use the automatic calculators found in the TrainingPeaks online training log or the Alp Fitness website to calculate your running pace zones. Another option for calculating your threshold pace is to plug your result for the 5K or 10K or other distance into a calculator to determine an “equivalent running performance” of closer to an hour. 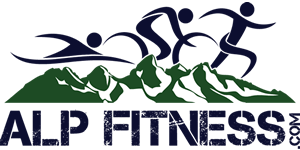 You can find an equivalent running performances calculator on the Alp Fitness website. Take the average pace of that equivalent performance in the one hour range and use that as your threshold pace. Then use the automatic calculators found in the TrainingPeaks online training log or the Alp Fitness website to calculate your running pace zones.